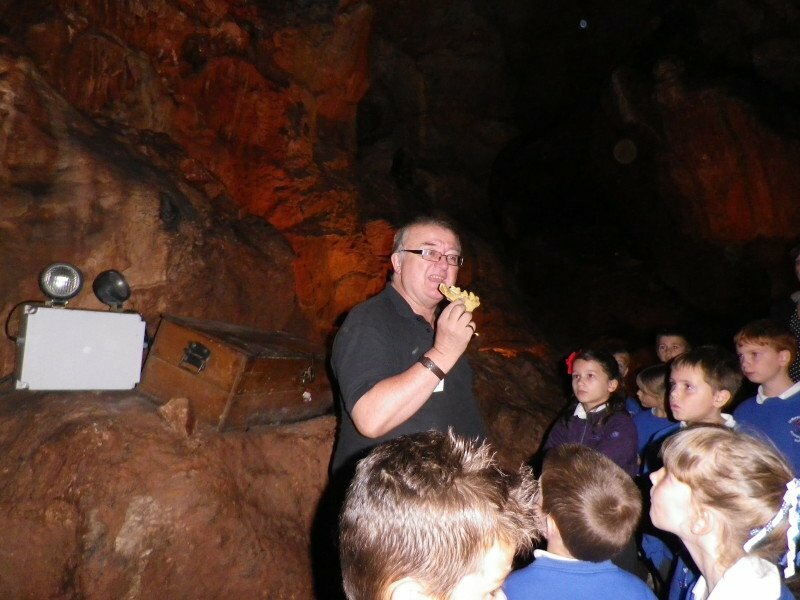 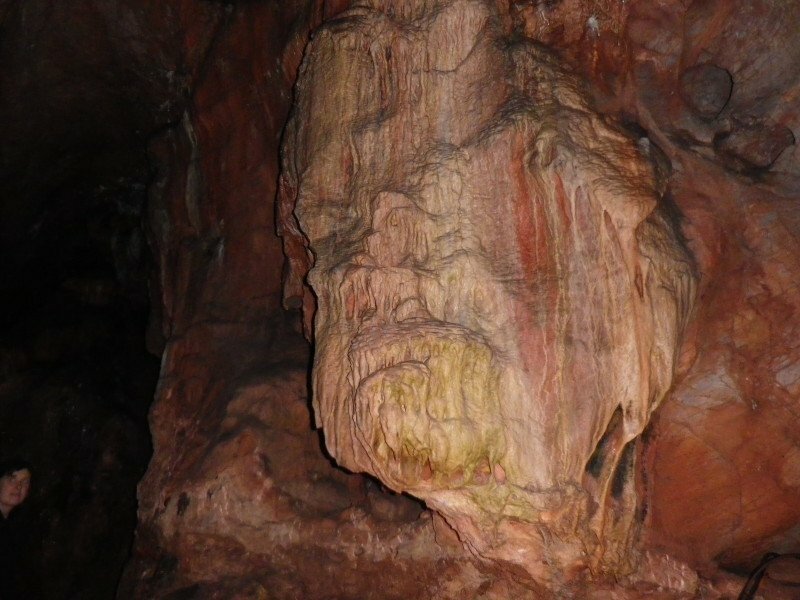 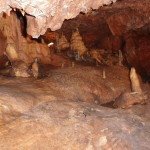 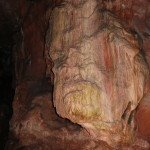 As part of their Stone Age topic work, Fernworthy Class went on a class trip to Kent’s Cavern in Torquay. 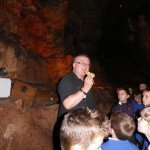 The children had the chance to look at a number of replica objects which archaeologists had found, dating from the Stone Age. 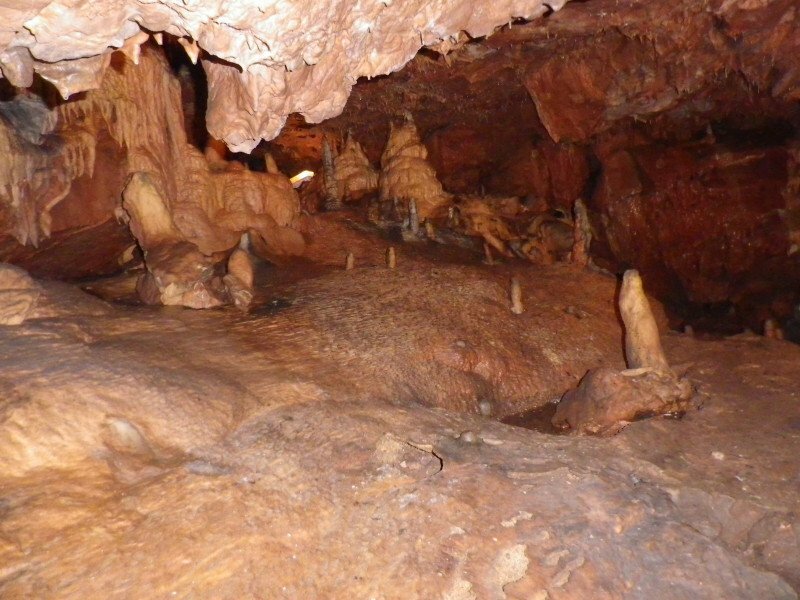 Pupils also developed their scientific knowledge, by finding out about stalagmites and stalagtites which fitted in well with their rocks topic this term.